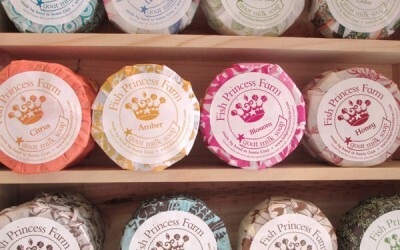 LuminArts has worked with Fish Princess Farm from the start. 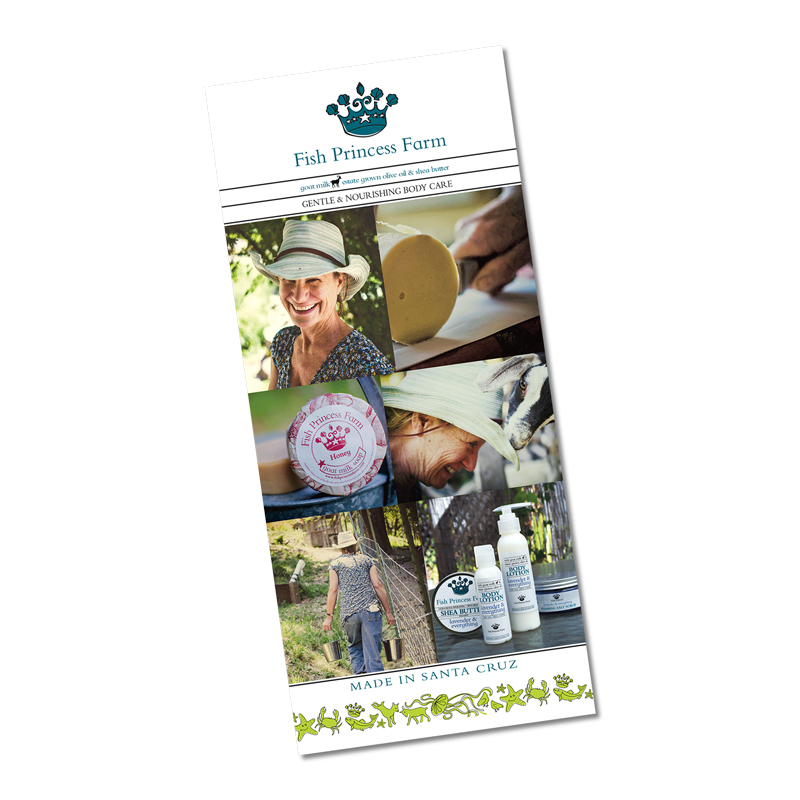 We collaborated with Jeannie to develop a logo which expressed her personality and was memorable to her customers. 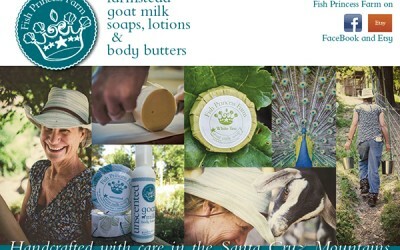 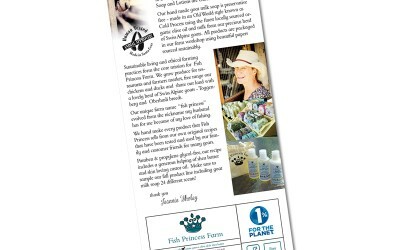 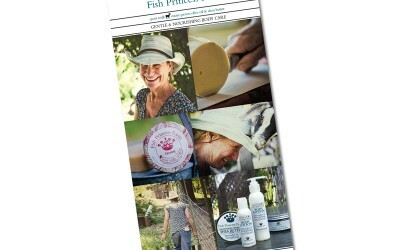 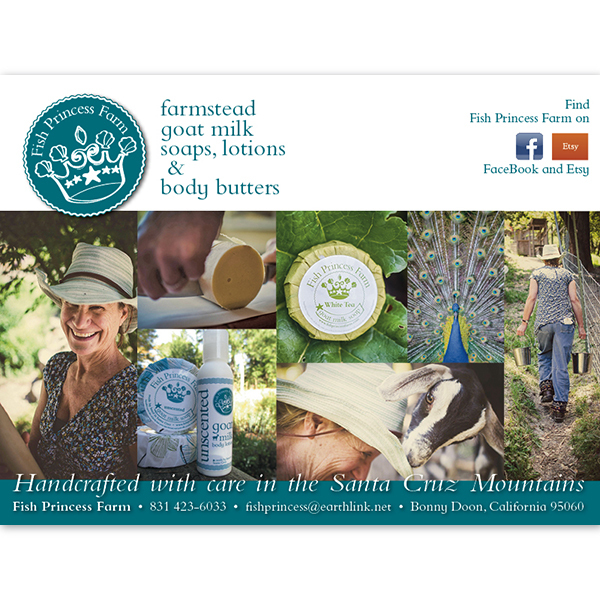 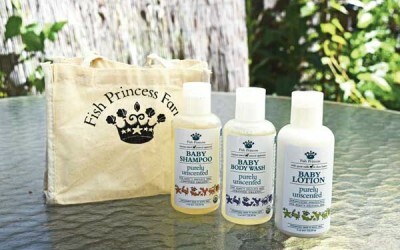 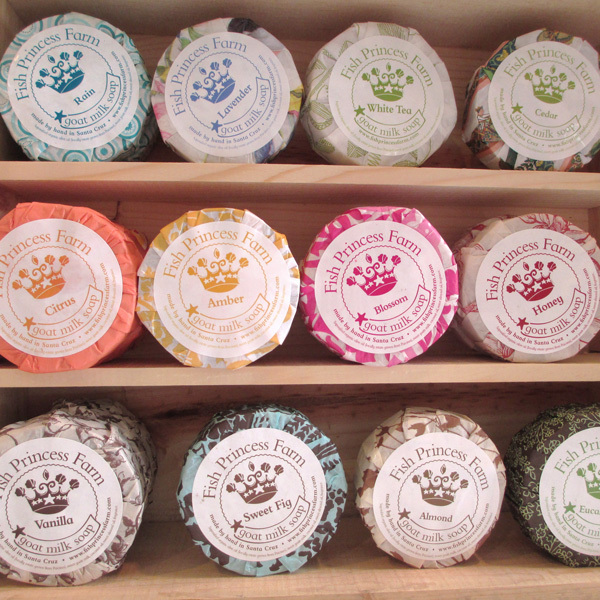 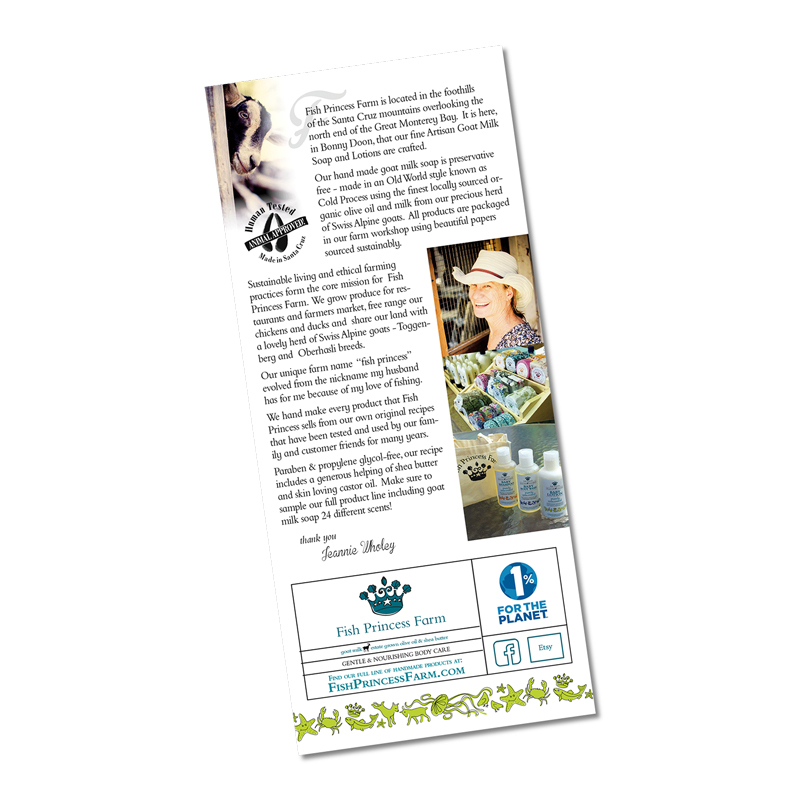 Fish Princess Farm makes a complete line of goat milk soaps, lotions, and much more, we have helped her create the packaging and marketing materials she needs to promote her products.